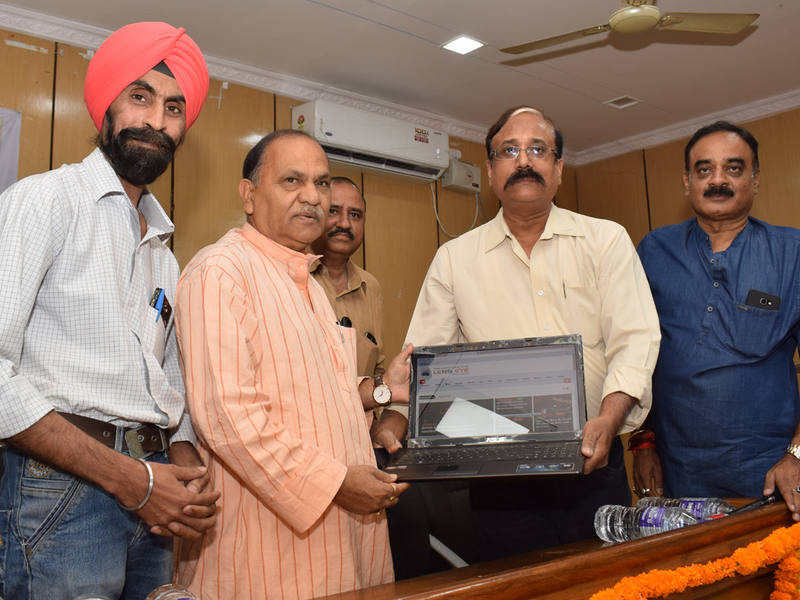 Ranchi, Jharkhand | May | 01, 2017 :: Today Lens Eye Hindi was Launched by C. P. Singh [ Minister, Jharkhand ] in Vidhayak aawasiye Hall of Vidhan Sabha, Ranchi, Jharkhand. On this occassion Balbir Dutt [ Senior Journalist and Padamshree ], Rajat Kumar Gupta [ Mentor, Lens Eye and Editor Rastriya Khabar ] and many more were also present. From now onwards www.lenseye.co will be in English and www.lenseyenews.com will be in Hindi.